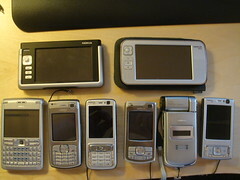 Nokia N93i Expected Q1 2007. 9th January 2007. The original Nokia N93 is a fantastic phone with one real drawback. 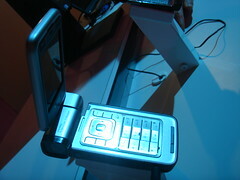 The Nokia N93i.